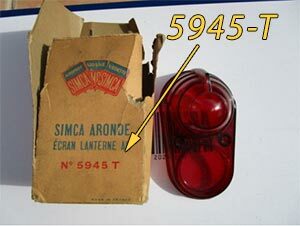 The Simca workshop manuals and Spare Part Catalogues are scanned from original SIMCA superb condition books. 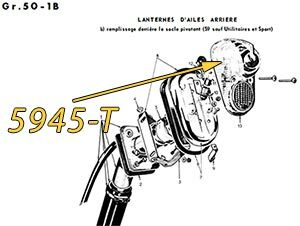 The books are scanned in a 1200 dpi resolution (except the Vedette spare part catalogue). This means good sharp images. The text is recognized by OCR software, and converted to searchable text. This has many advances. You can now search the text with a search fuction. 2. 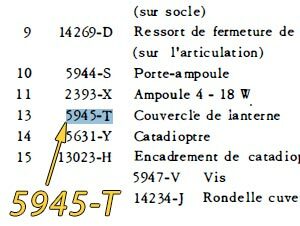 Use the search fuction in the PDF reader software to find the part with the number 5945-T and the PDF reader will find the parts number.